Starting at 59.95 a month. Why Go Beyond Traditional POS Terminals? 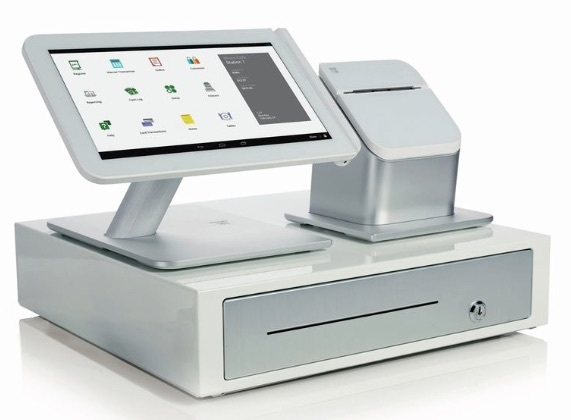 •Merchants need something more sophisticated, with more features than traditional POS terminals. •The cost of Clover is extremely affordable. •Integrated solutions are very difficult to displace. •Legacy venders such as Aloha, Micros, and others can be expensive and have features many small to medium restaurants may not use. •Clover® is extremely flexible and allows owners to independently customize for internal use. Merchant Card International is a registered ISO of Wells Fargo Bank, N.A., Concord, CA.